The Bluetooth-enabled ventilation fan is perfect for the Tech-savvy homeowner with a desire to stream audio from their Smartphone or tablets into their bathroom. Since the Bluetooth speaker is integrated directly into the bath fan wiring there is no need to re-charge the speaker. 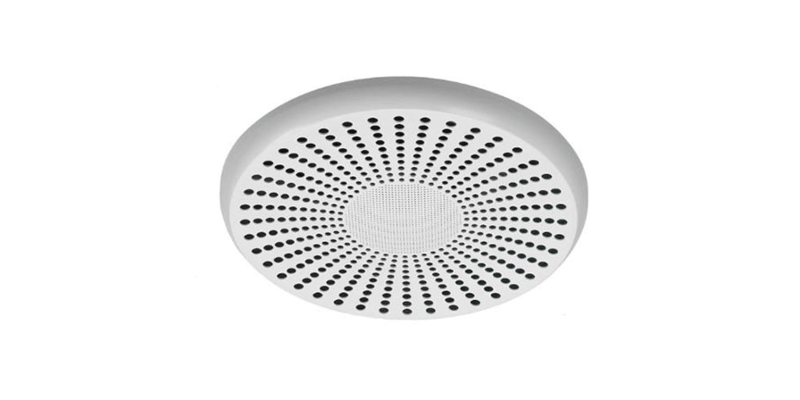 The quiet fan (1.5 Sones) generates powerful air movement and can be mounted seamlessly into the ceiling. This is not your father’s WC. 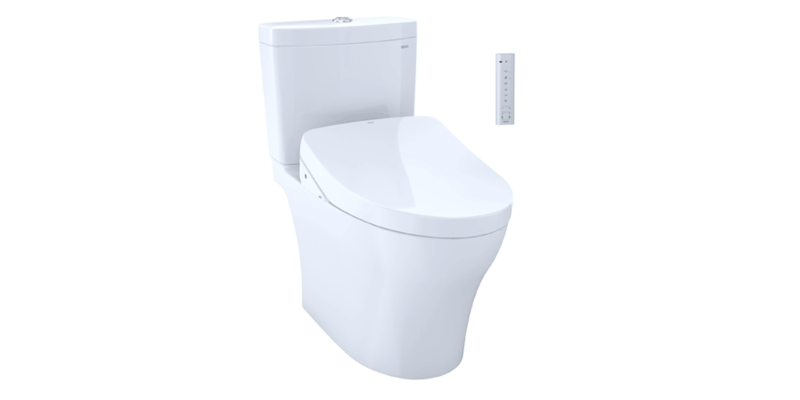 Toilets today offer technologically advanced features like sensoroperated seats and lids, night lights, deodorizers, self-cleaning technologies and heated seats.Operated by remote control, it’s completely hands-free and offers comfortable, warm, aerated water to cleanse, warm air dryer and heated seat. No need for toilet paper. Glass blocks are opaque but let in some filtered light; blinds or shades get in the way. The answer? Privacy glass. 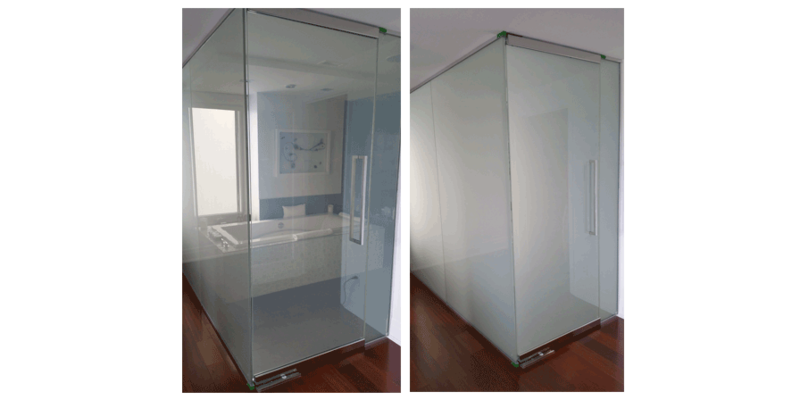 It is an ultra-futuristic special adhesive film that’s cut to fit your existing glass doors and windows. Tap an app on your smartphone and transform your glass from opaque to transparent instantly. It gives you privacy when you need it and lets the sun shine in when you don’t.